Cartoon Network is heading to the stage, thanks to a new deal between Live Nation Middle East and Turner’s Cartoon Network. Dubbed Cartoon Network Live! the live show will tour various cities across Europe, the Middle East and Africa. 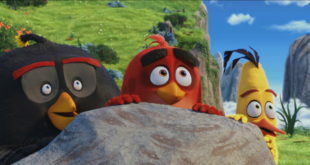 “Creating interactive and immersive brand experiences provides not only kids but their entire family with new and exciting ways to engage with our shows and characters,” said Maria Rosaria Milone, senior director of category management and agent markets at Cartoon Network Enterprises EMEA. 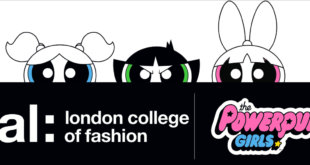 The stage production will feature all of the firm’s most popular shows, from Ben 10 and The Amazing World of Gumball to Adventure Time and The Powerpuff Girls. 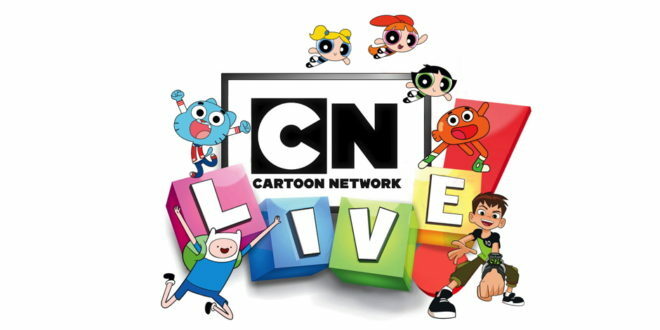 Michel Boersma, SVP of family entertainment and theater at Live Nation Middle East, added: “We are very excited to work together with Cartoon Network, who have trusted us with creating this exciting and spectacular multi-brand show.